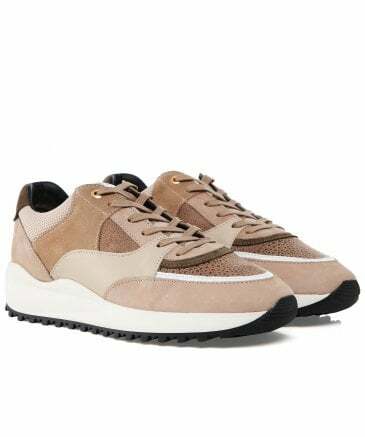 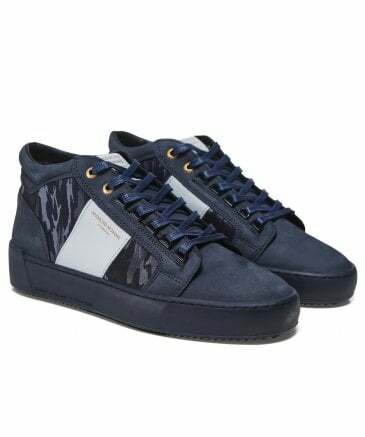 Founded in 2008 in Los Angeles, Android Homme shoes is a luxury label that pride themselves on designing trend-focused sneakers. 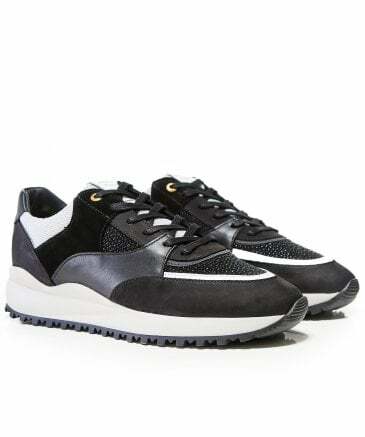 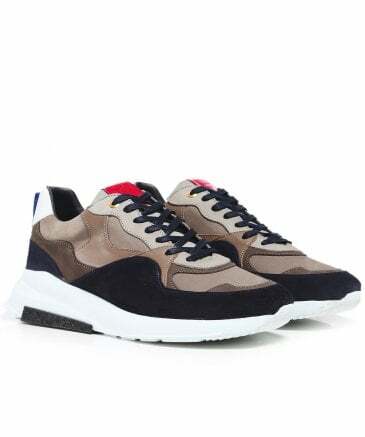 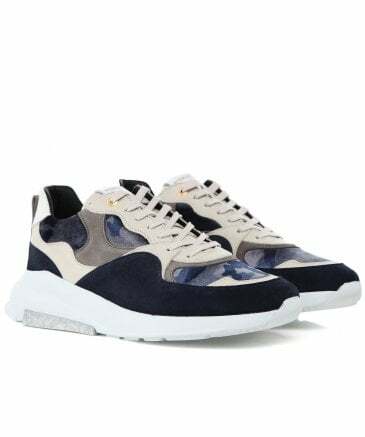 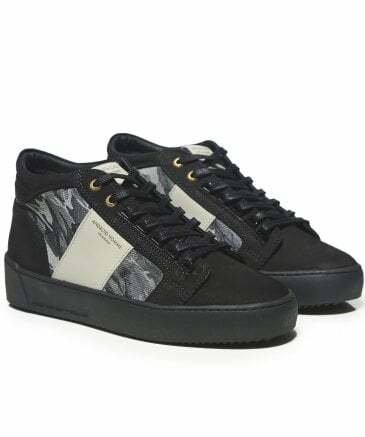 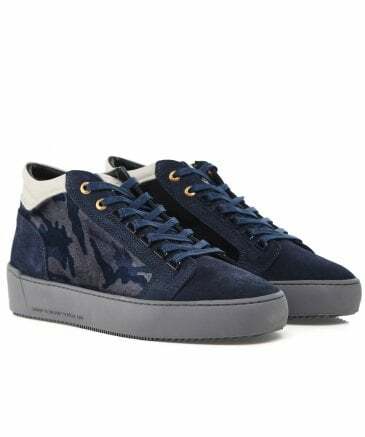 Their menswear range showcases a wide range of urban low, mid and high top styles, each pair of Android Homme trainers are expertly made in Italy using the finest suede, leather and velvet. 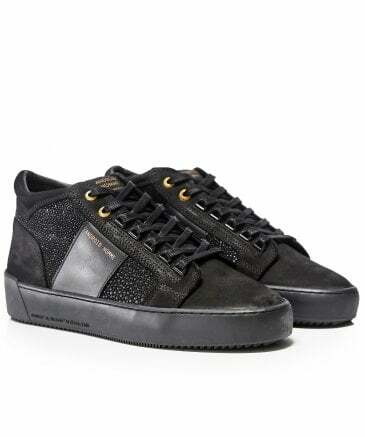 Passionate in design, detail, construction and quality, our Android Homme sneakers are sure to transform your casual wear.